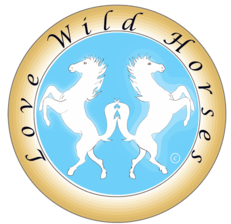 Jetara Sehart of Love Wild Horses is hosting a peaceful rally on April 25th to bring awareness to wild horses & burros on the Golden Gate Bridge in San Francisco. And thanks to hard working advocate Patty Bumgarner for organizing Fighting for Nevada Wild Horses and the National Rally Day for the wild horses & burros. If you’d like to do something to help wild horses & burros, public awareness is key, so you could host a rally in your town. Make some signs and get out there and hit the streets! And, when planning where to rally, remember the old real estate saying “location, location, location.” Think about rallying in front of a local newspaper or radio station, or an area with crowds or tourists. Save the Last of Our: Native Wild Horses: Love Wild Horses! I. Return the public lands, to the BLM trapped 58,000 wild horses & burros, to live in peace, safety and freedom. “In 2004, Republican Senator from Montana Conrad Burns inserted a rider into the Consolidated Appropriations Act of 2005 (a 3,000-page omnibus appropriations bill) which permitted BLM to sell excess animals more than 10 years old or which have been offered for adoption three times. The amendment also required that excess, unadoptable horses “shall be made available for sale without limitation.” Burns was reportedly acting on behalf of ranching interests, who wished more of the horses removed from federal land. 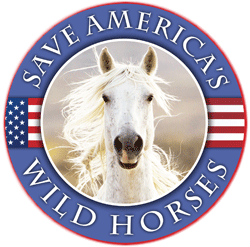 The legislation, signed into law by President George W. Bush, was described by one media outlet as “undercut[ing] more than three decades of lobbying and legislative action aimed at protecting America’s wild horses from slaughter”. 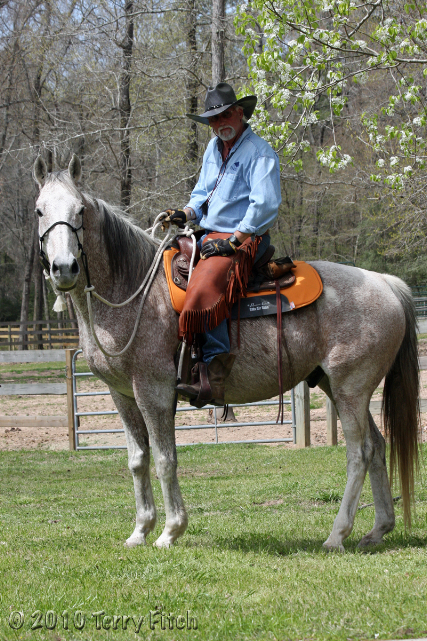 In the 2006 Interior Appropriations Act, a rider was inserted that repealed the Burns amendment; however, in the 2007 Interior Appropriations Act the clause was re-added. As of August 2012, it had not been repealed. VII. 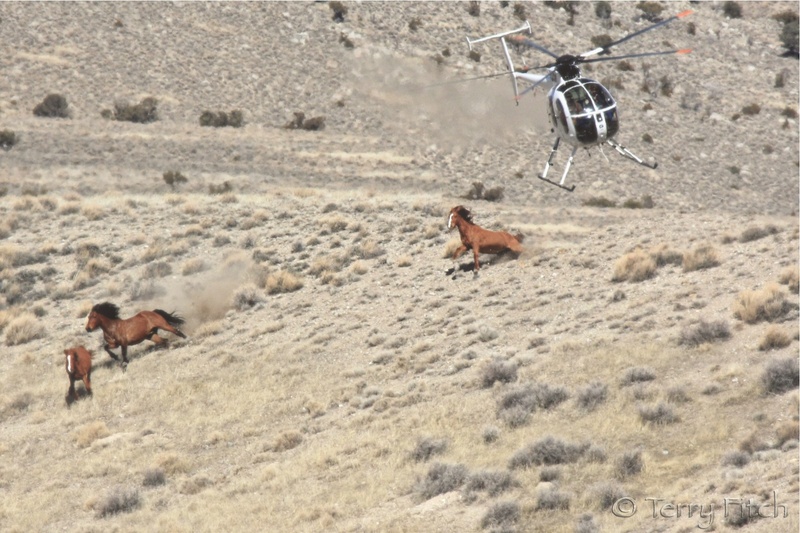 Always remove toxic corporate occupation from public land use, not wild horses or burros. Geri – yes did sign petition & commented on the article. I think this DOES have to do with horses – its the inhumane cruelty that is done to any animal that should represent a tipping point. This picture brings anyone with a heart to tears & it should! We need all the newspapers, TV stations and any media to cover this. God Bless. I am planning to drive up from Los Angeles to join the protest on the bridge. Can you advise where it is best to park? Thank you. Here in Oregon we are just starting to plan our third National Wild Horse and burro awareness rally. There has been some confusion amongst us as to what day the national rally will be held this year? It will have more impact if we hold our rallies all on the same day so can you please set us straight on the exact day of the national rally of April 2017?